and add little clarity overall. great clouds and foreground.Nicely done. You can’t beat the West of Ireland or Arran Islands for spectacular scenery. More, more more..please. Reminds me of good times on Inis Mór. 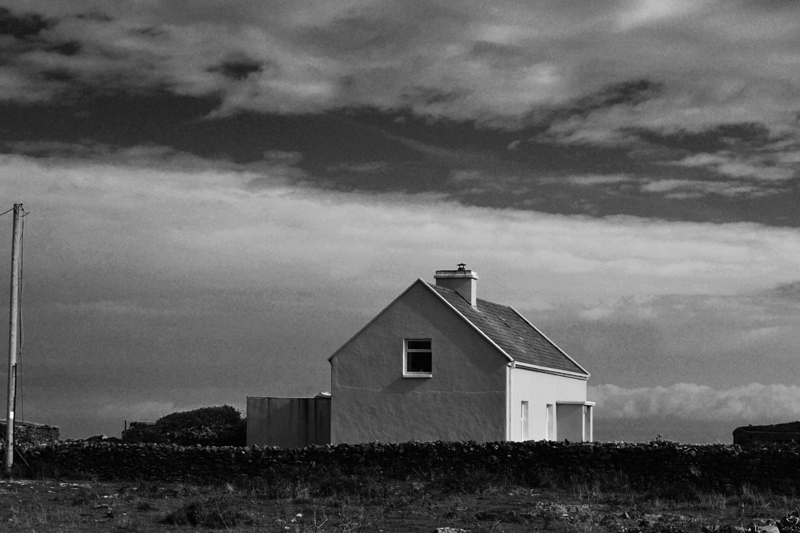 next time, take a visit to Inis Boffin, a stunning location for any photographer. Nice post.